Thanks for the new release. Installed over the beta and rebooted. So far so good. I am on Windows 10 insider release 18353 64bit. On smartscan, I noticed there is no new interface where we see the files being scanned. I am sure it was in the beta of the same version. Am I missing something? 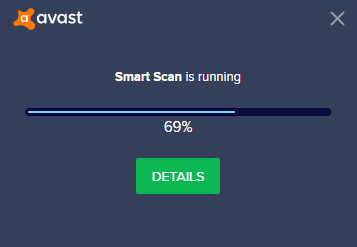 Hi, smart-scan works for me. Try another reboot. Thanks Asyn for prompt reply but your screenshot still says beta while mine does not anymore. Ignore it, I'm always on beta channel. Thanks for the update, but there is a veritable amount of issues. Firstly, even after 2 restarts and a repair, my Smart Scan UI is still old. Secondly, when right click scanning a file/folder, the progress pop-up in the lower right corner doesn't appear. Ermm, your screenshot clearly shows the release date (March 11). It does, but it was supposed to show when the update was installed too, yes? 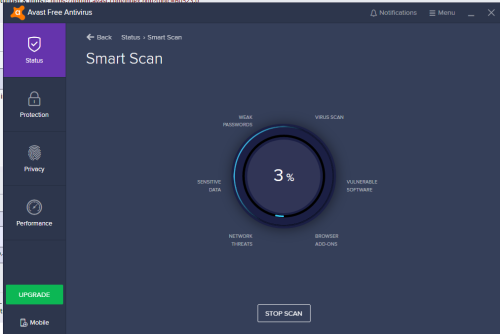 What's the matter with the Smart Scan? The Sharku complained about Smart Scan. My question is directed at him.